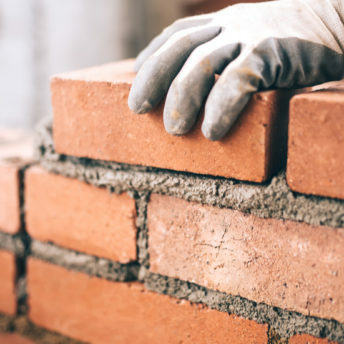 The Landlord of a property containing a number of units let on an individual basis required possession of the property in order to undertake significant remedial works. The landlord served notice on the tenants, one of which, without any prior warning or communication, issued an application for injunctive relief to stop the Landlord obtaining possession. The tenant in question was in rent arrears and the Landlord was therefore at liberty to forfeit the lease in any event. Outcome: We successfully defended the application and recovered the Landlord’s costs of the application. Relief from forfeiture or trespass on the tenant’s property? Blackstone Solicitors represented the Tenant in an application for injunctive relief to obtain possession of a property upon which the Landlord had allegedly exercised his right of forfeiture. It was contended that the landlord had no right to forfeit the lease as no breach had occurred and, in any event, no notice in accordance with Section 146 of the Law of Property Act had been served. The Landlord had therefore trespassed on the tenant’s land in attending the premises and changing the locks. Outcome: Blackstone Solicitors were successful in obtaining an injunction to enable the tenant back into the property. Blackstone Solicitors represented the Claimant in a claim for a declaration as to the ownership of a freehold interest in a property owned by the Claimant. The arguments raised by the Claimant were that she had been fraudulently deceived by the First Defendant as to the nature of the documents she signed, which resulted in the transfer of her only property and home to the First Defendant. The Claimant sought rectification of the ownership at the land registry and an order for possession.